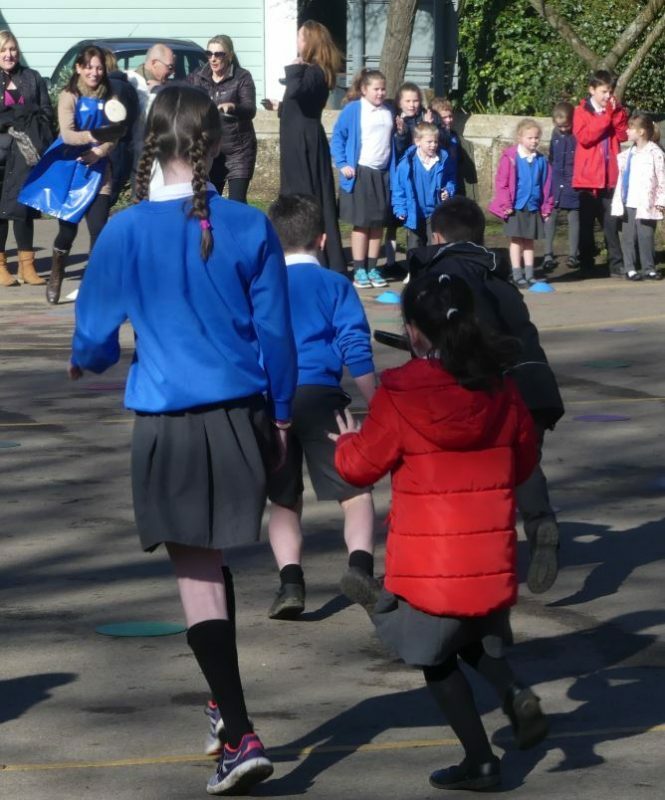 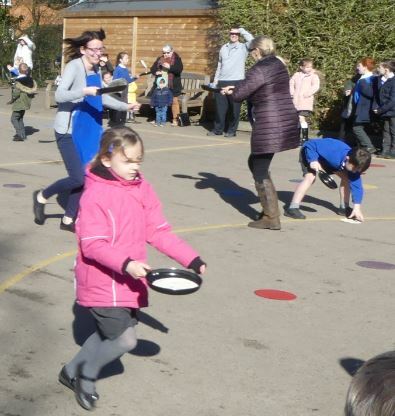 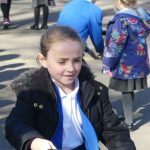 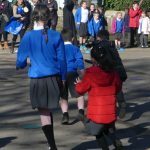 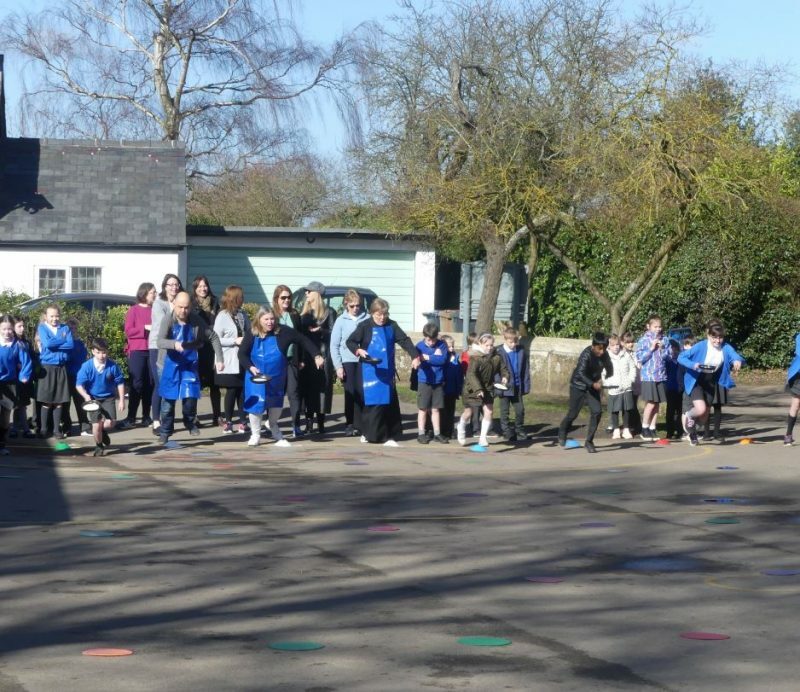 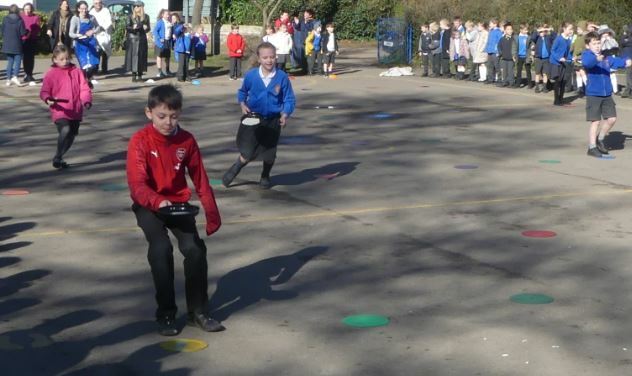 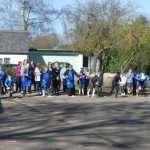 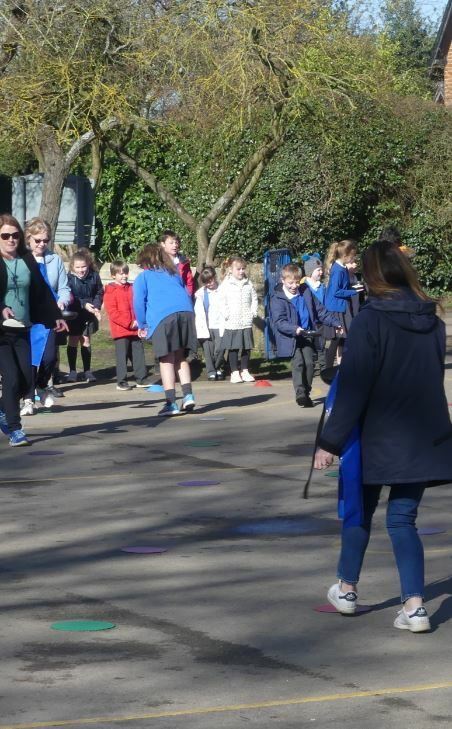 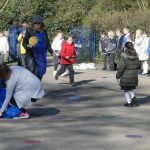 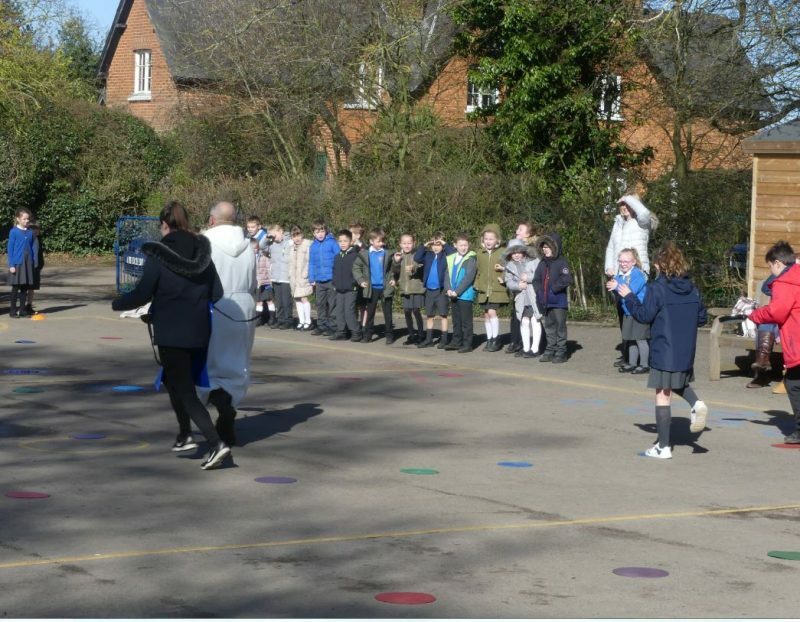 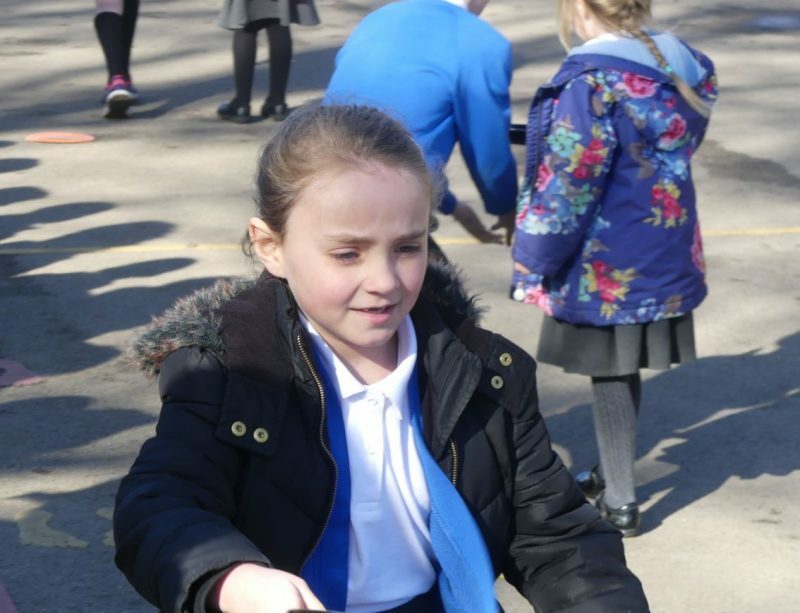 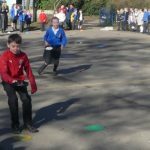 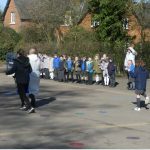 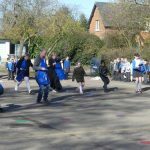 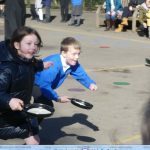 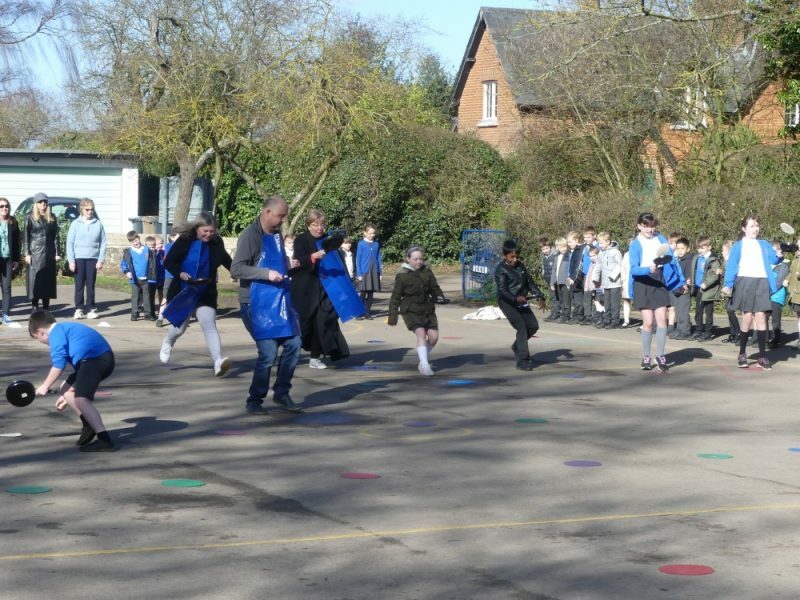 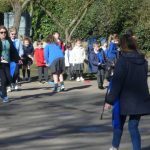 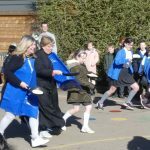 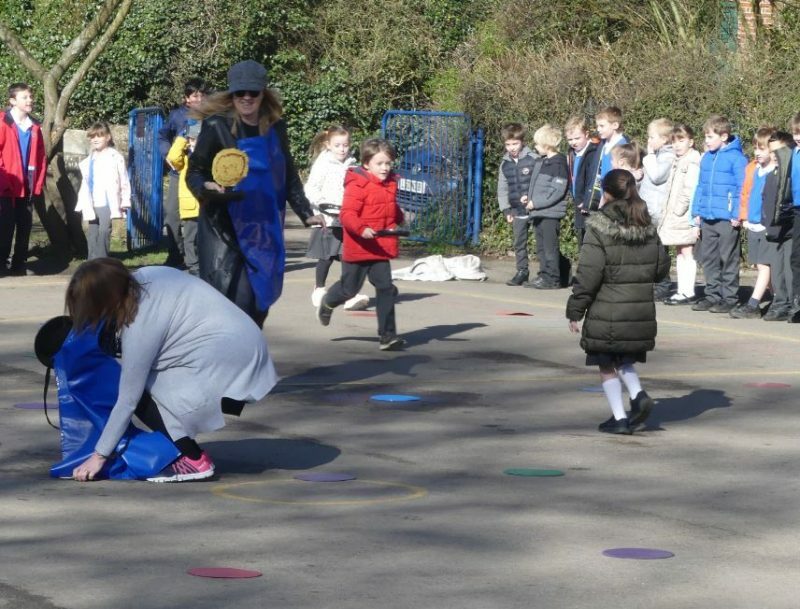 Well done to all the children, parents, staff and clergy that took part in this year’s pancake race. 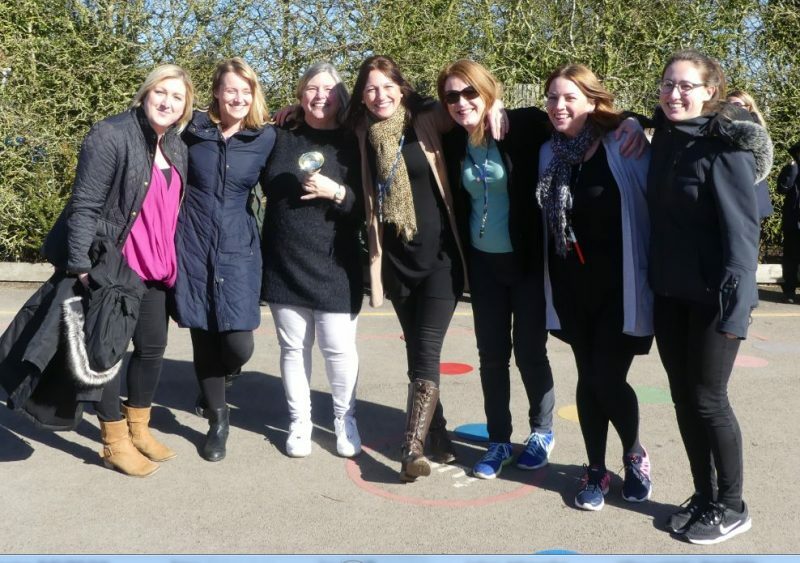 Thank you also to the parents that came along to cheer us on. 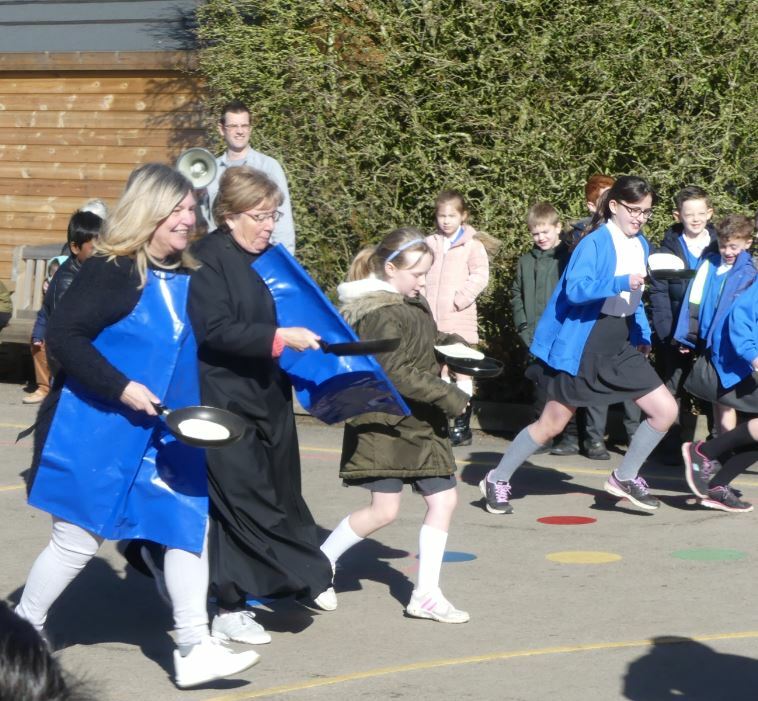 It was a really fun occasion and lovely to see the children competing against the staff, the PTA and the clergy! 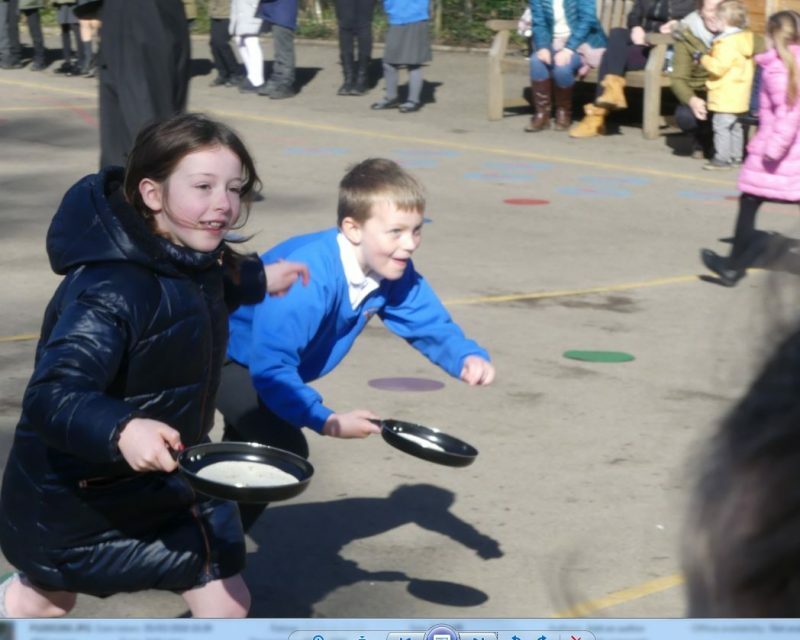 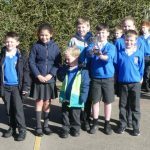 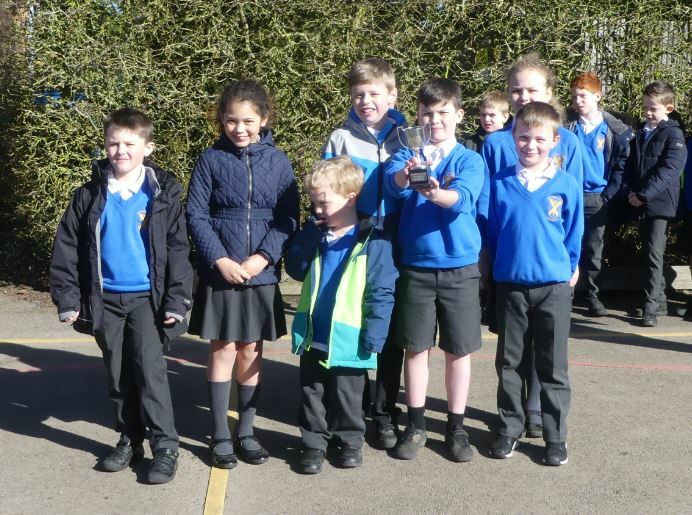 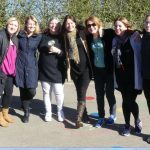 Congratulations to St Patrick’s team and the staff team who are this year’s Pancake Relay Race Champions!